The Muppets have been a firm favourite of mine since childhood and I never tire of watching them, even now at 38 years old! Ella can often be heard saying, ‘it’s not easy being mean’, doing a very good impression of Constantine, the bad frog! We’ve watched it a couple of times now and the girls have taken it to their sister’s house as they’ve gone to stay for the weekend. It’s a great film that can be enjoyed by all the family. Here’s a short synopsis and the official trailer from You Tube. This film takes the entire Muppets gang on a global tour, selling out grand theatres in some of Europe’s most exciting destinations, including Berlin, Madrid and London. But mayhem follows the Muppets overseas, as they find themselves unwittingly entangled in an international crime caper headed by Constantine-the World’s Number One Criminal and a dead ringer for Kermit-and his dastardly sidekick Dominic. 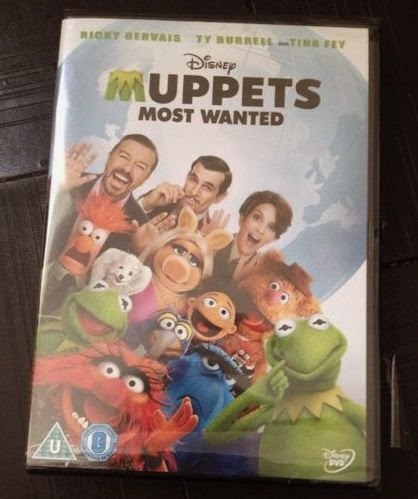 You can find Muppets Most Wanted at Cash Generator, the high street retailer of new and pre owned DVDs and electronics. Disclosure: We were sent a copy of the DVD in return for an honest review. 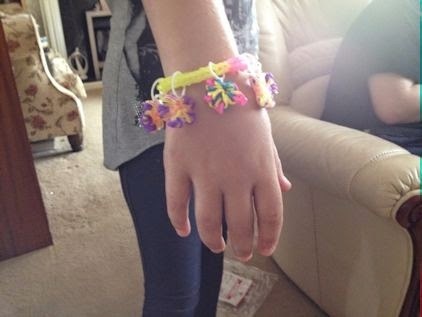 The loom band craze has hit our house with the same force it has everyone else’s I imagine! 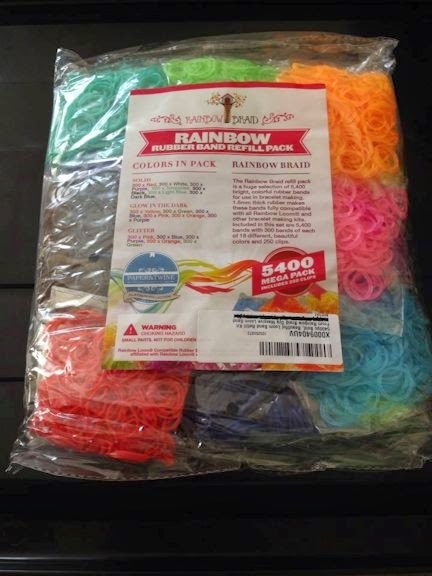 We were sent a huge pack of Rainbow Braid loom bands to review and the girls were really excited when we found that it contained glow in the dark bands. 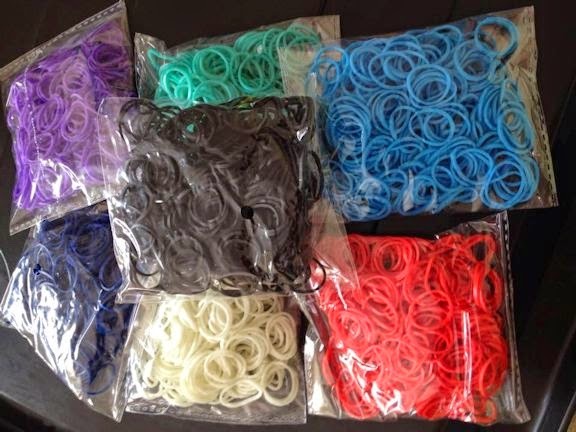 I’m finding little coloured rubber bands everywhere but so far it isn’t annoying me because, to be honest, I’m just as hooked as the girls! 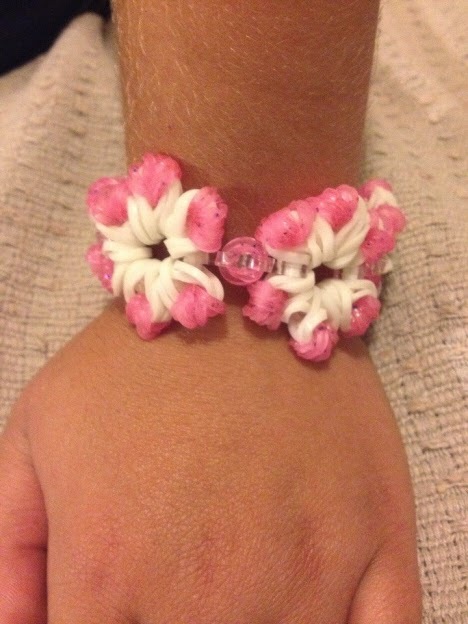 It’s such a great pastime because it keeps you busy and it’s very challenging once you get past the basic styles. 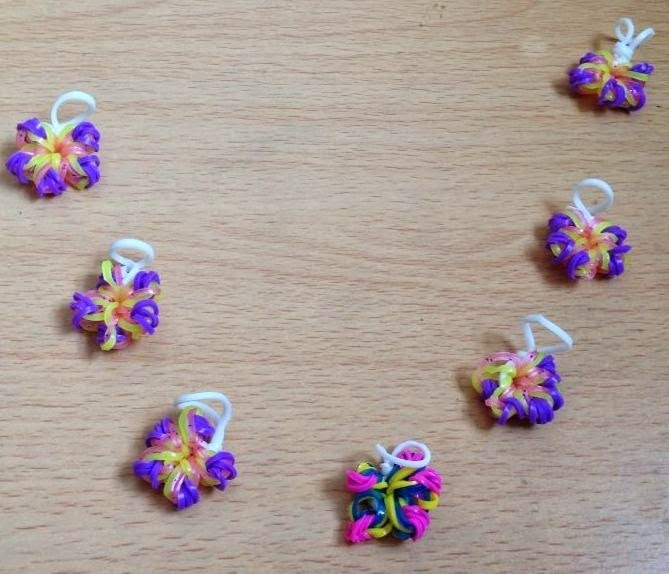 The one thing that does annoy me though is when you’ve spent hours, yes hours, on a complicated bracelet and when you’re getting it off the loom, one of the middle bands snap and it starts to unravel. I can very much do without that stress in my life! 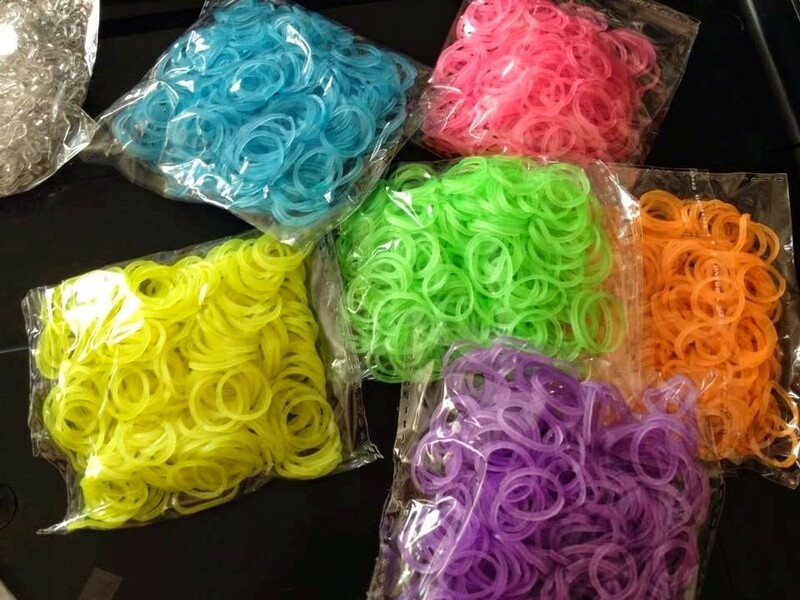 We haven’t had that issue with these bands. You can tell with all the different kinds we’ve bought in the last few months, which are good quality and which aren’t. These are excellent. 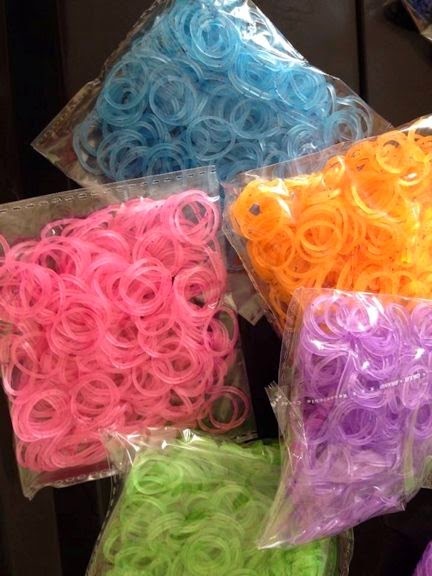 The colours are great, they’re nice and strong and they don’t have that horrible smell that some of them do. 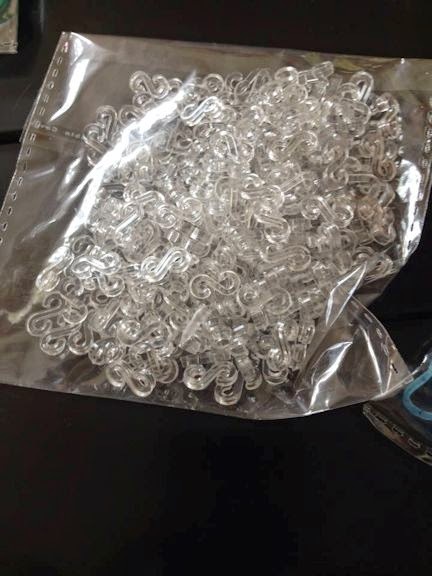 The pack also includes 250 S clips. 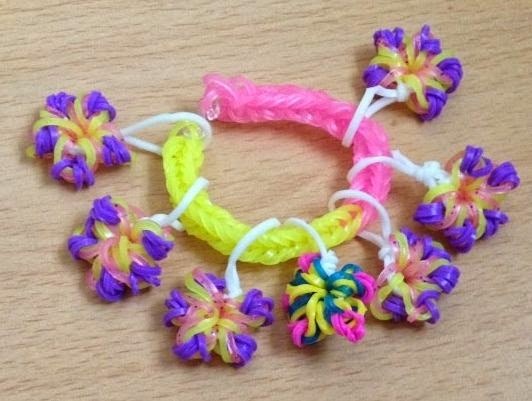 Loom bands have been brilliant for keeping for the girls entertained this summer holiday when the weather outside took a turn for the worse and I thank the people at Rainbow Braid for helping me hold onto some sanity! 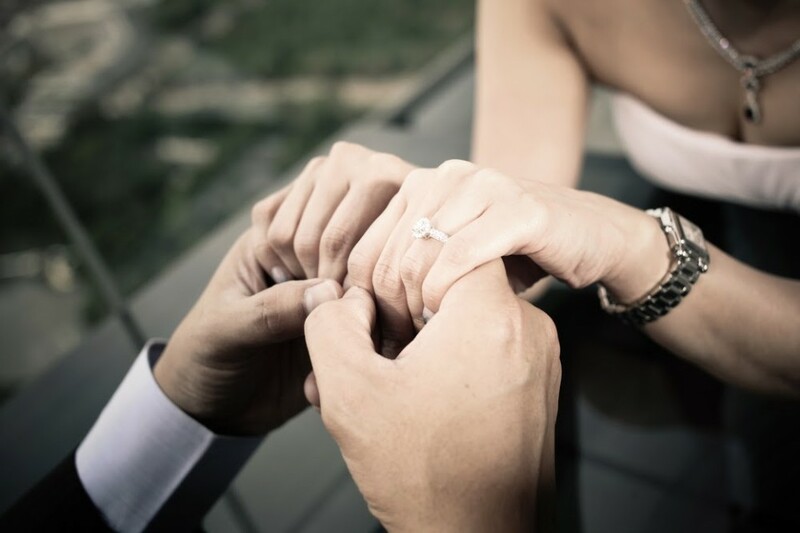 The major celebration holiday normally comes after the wedding, but there’s absolutely nothing to say you can’t celebrate your engagement by going on holiday too. You’ll both no doubt be drunk in love so it’ll be a little like a honeymoon dress rehearsal, and who needs more of an excuse to have a holiday? Also, whoever actually did the proposing may well have found the preceding days or weeks a little stressful so might need a break! It’s become a bit of trend to take engagement photos to announce you’re going to get hitched. This is largely thanks to social media where absolutely everything has to be announced on Facebook or it’s not official, but it’s also a great way of telling family and friends, particularly if you live far away from them. Now you can either do the whole thing yourself or you can opt for professional couples photography and let a pro handle it. This is probably the most common way to celebrate getting engaged, but it’s also one of the most fun. You can get together with all of your closest family and friends and soak in all the well wishes and congratulations you’ll receive. If you wanted to make it a little more interesting then you could always have a theme so that it’s not just the same as any other party – maybe have a ‘ball and chain’ theme! You no doubt remember your first date with your spouse-to-be, whether it be good or bad (can’t have been that bad), so you could revisit that first date and reminisce now that you’re engaged to be married. It may have just been a trip to the cinema or a meal in a particular restaurant, but whatever it was, it would be a good way to celebrate the commitment you’ve made to each other. great, intimate way of celebrating. planning the wedding. There is a lot to organise, so it’s not wise to leave it too long anyway, and one of you may well already have a lot of it planned out in your head and can’t wait to get started. at the following top tips. help ensure that you’re able to sunbathe, drink dine and relax when the sun’s out and generally get the most of your garden furniture. protect you if the sun gets too strong or if the heavens suddenly open. rest of the ground is wet and muddy. 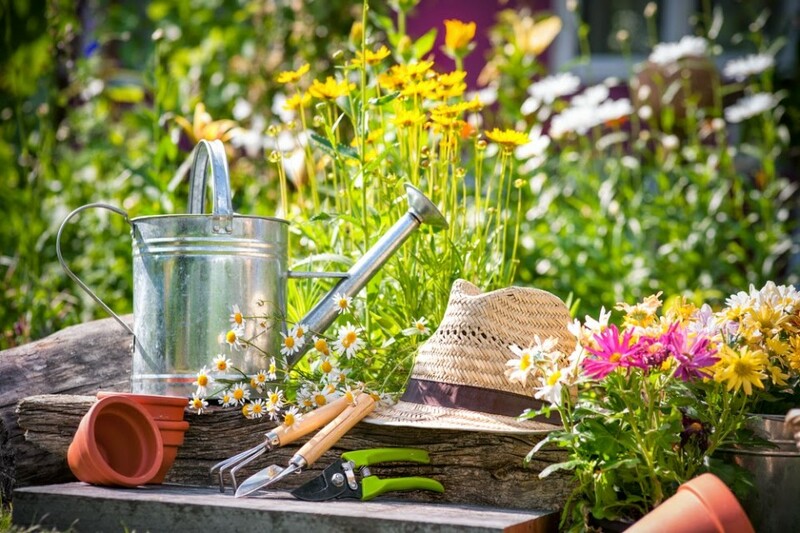 make garden maintenance easier. However, if you have kids, a lawn is a must. resources right there on your doorstep can save you trips to the park. plants you choose are suited to the conditions. help ensure it’s perfect for all the family. Maegan, used under Creative Commons licence. This post has been created in collaboration with Brian Smith. I have to be honest and say that I have absolutely no idea how much energy we use never mind water. The gas and electric are paid as one payment each month and I just make sure the money is the bank! We did notice a couple of months ago when we were trying to sort out the change over after we had moved, that the electric seemed to be a lot higher than usual. We figured out it was because we had changed from a gas cooker to an electric one. I haven’t actually looked into it though to see if it’s costing the same or more to run the electric cooker so that’s now on my ‘to do’ list! 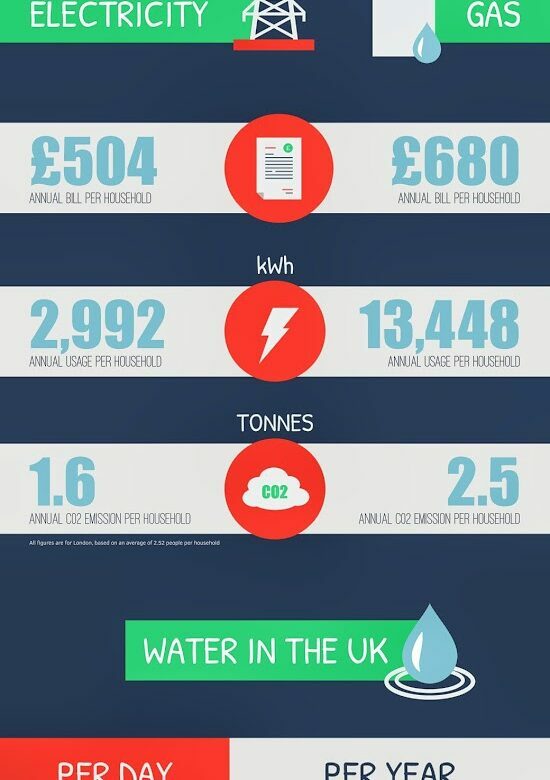 If you’d like to estimate how much energy your household uses? You can find out at Which? I’ve spent a nice quiet morning (the kids are away with family for a week) dreaming about creating a lovely summer bedroom. When we moved here a few months ago we decorated every room except our bedroom. It has pink walls and our curtains and bedspread are pink so we decided to concentrate on the other rooms and leave ours as it was. Now I know we’ll never be able to afford all the bedroom furniture from John Lewis (I’m writing this so Ant doesn’t have another heart attack when he sees the prices!) but it’s been nice to dream! I’ve had enough of pink but I still wanted something calm and relaxing so I’ve gone for a soft lilac with a few bold purple accessories. We have to have a blackout blind in our room otherwise I’m awake far too early but at the moment we have a boring white one. Hilary’s has a large selection of designs, including Monochrome Midnight. I don’t usually go for stripes but I like this design. I’ve fallen in love with the Windsor shutters and the Diamonte Lilac cushion covers, also from Hilary’s. Is it really that time again? It seems the annual school uniform shop comes round faster with each year that passes. I’m sure no one enjoys uniform shopping; I actually dread it every year but this is worse because not having to buy infants school uniform anymore makes me sad. Ella, the youngest (and there certainly won’t be anymore!) 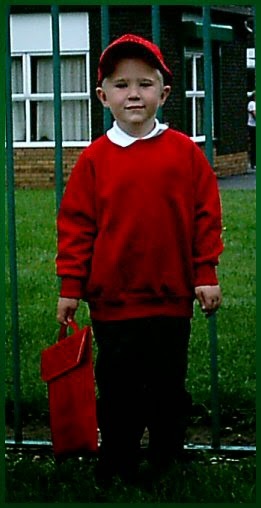 has left infants school and now needs a completely new uniform for junior school. I’ve said it before but I’ll say it again, I’m going to miss that school. I started thinking about Aiden’s first day there. It feels like it was just yesterday that he looked like this…. and it’s hard to comprehend that not only is he 14 now, he only has 2 years left at secondary school! My baby will be going to college before I know it and Kaycee’s going to be starting secondary school. Time is a funny thing. You can’t wait for them to reach each new stage and to see how they grow and what they’ll become, but it makes you so sad when you look back on photos like this and realise how much time has gone and how fast it’s racing on. 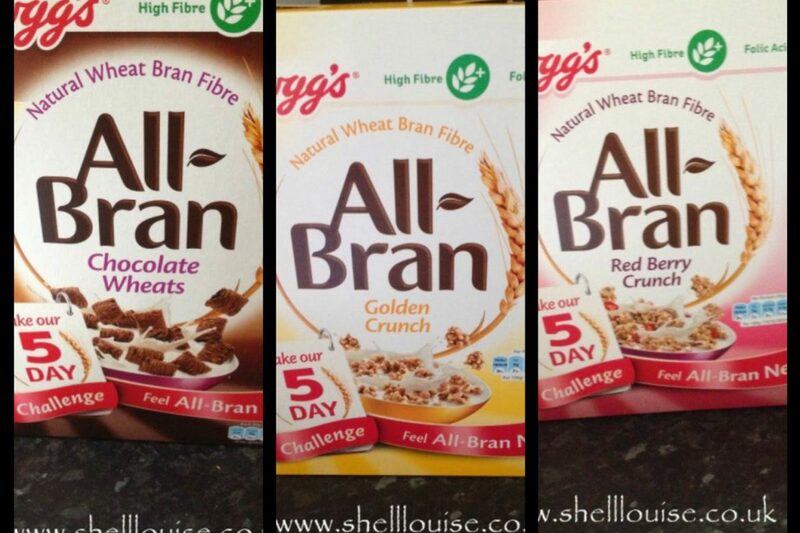 I don’t think I’ve ever seen the kids so excited to get review products as they were when we received Kellogg’s All Bran in three different flavours. I knew the three boxes weren’t going to last long so I weighed out my 5 portions straight away so I could do the challenge before the kids and Ant got their hands on them! I’m currently attending Slimming World and as part of that, I have to have healthy extras which consist of a daily portion of food containing calcium and a daily portion of food containing fibre. I usually have wholemeal bread for my fibre portion and cheese for my calcium but I changed to the All Bran and milk while doing the challenge. I must say I really enjoyed having cereal for a change. 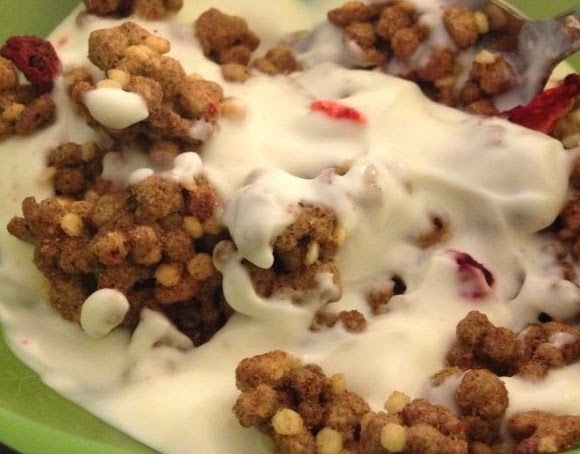 I usually have fruit and yogurt for breakfast because it’s easy to grab, but that doesn’t keep me feeling full and by lunchtime, I’m ready to eat anything I can find! 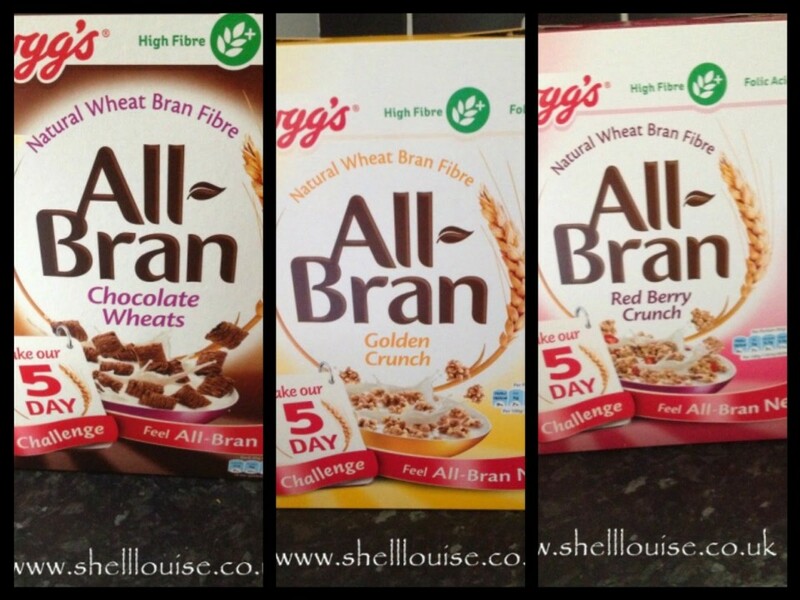 My favourite flavour was the red berry crunch although the chocolate wheats were pretty moreish, I have to admit! I’ve could have easily eaten a lot more than my 35g healthy extra portion but I had to be good to get my next weight loss award! Luckily I’ve never had to deal with being bloated so I can’t say whether it helps with that or not but it did help me with my weight loss by keeping me feeling full til lunchtime, which stopped me snacking in between meals then grabbing rubbish at lunch because I was so hungry. I’ve discovered the wonder that is fat free yogurt instead of milk with my cereal and I’ll never go back to milk and cereal again! I think it took about 2 days for the three boxes to be polished off because not only did the kids have them for breakfast, they snacked on them after school and at supper time! They didn’t want milk, they just wanted to eat them right out of the box. I made them get bowls! I love my iPhone. Unfortunately, so do the kids! 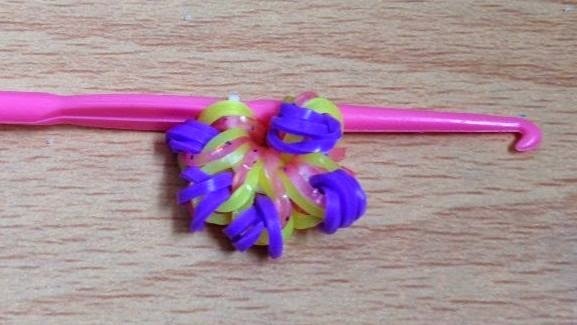 I lived in fear of it getting broken because it seemed like one of them was always dropping it! In fact, just this morning it took a trip across the bathroom when Ella, who had been using an app that helps you brush your teeth for 2 minutes, threw it in panic when she saw a spider on her arm. Since doing the glass test that came with the RhinoShield I’ve been much more relaxed with my phone! *We were sent the RhinoShield for review purposes. My opinion of a review product is always honest. so you don’t run out. 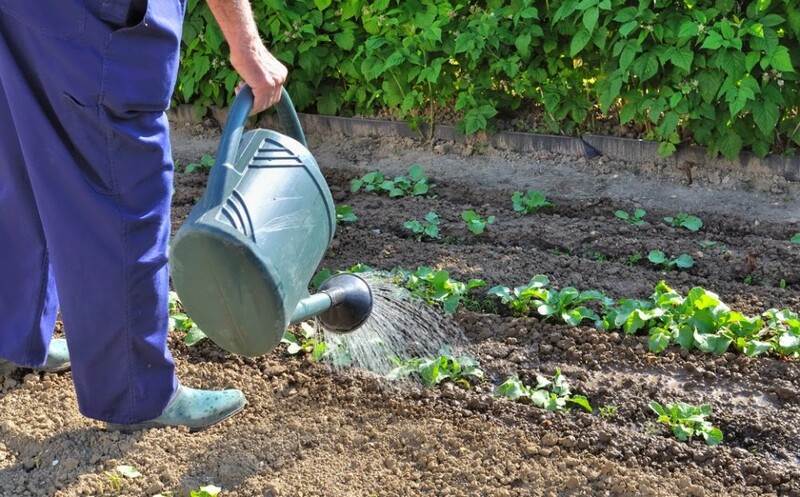 There are some more great tips on watering during summer here. gives the water a chance to dry out by the end of the day. if you let it grow a little, cutting it on the longest setting on your mower. It will wear better and will also suppress weeds from developing. Again, this might sound obvious but try to avoid doing all the hard work during the hottest parts of the day. For example, if you’re going to try something audacious like this amazing hedge design then you could end up sunburnt and dehydrated. 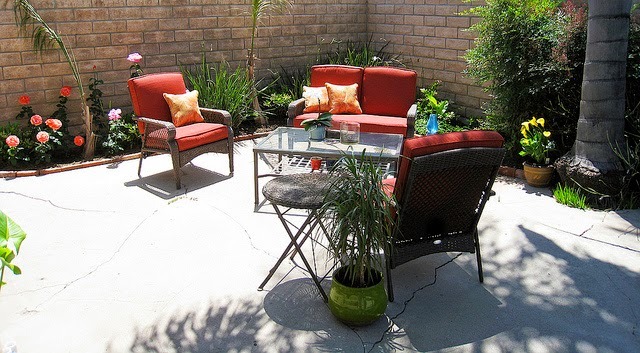 Maybe try and do some work in the shade during those hours or limit your gardening to simple tasks. And don’t forget to wear suncream! they’ll soon get used to the extra sun. weather brings out all sorts of pests, so be vigilant. 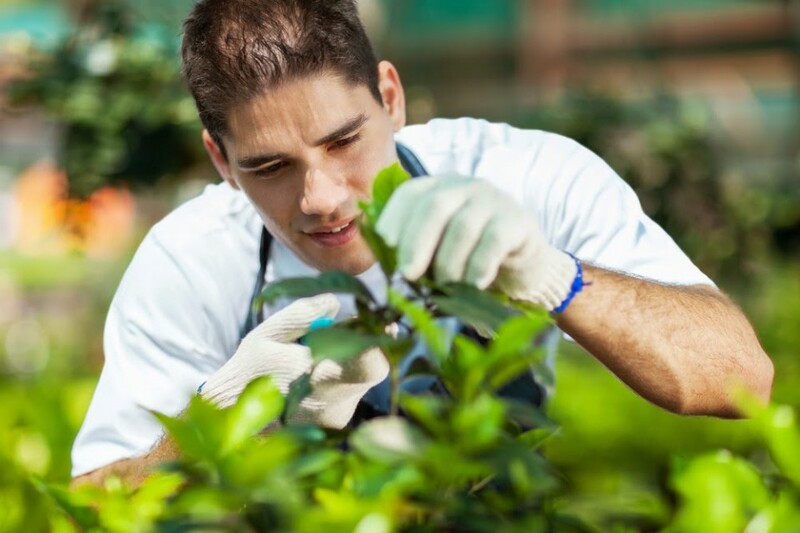 This is a great resource for identifying pests and diseases in your garden.